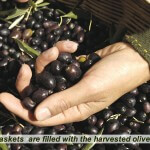 The harvest process has great influence on the quality of the oil obtained from the olives. 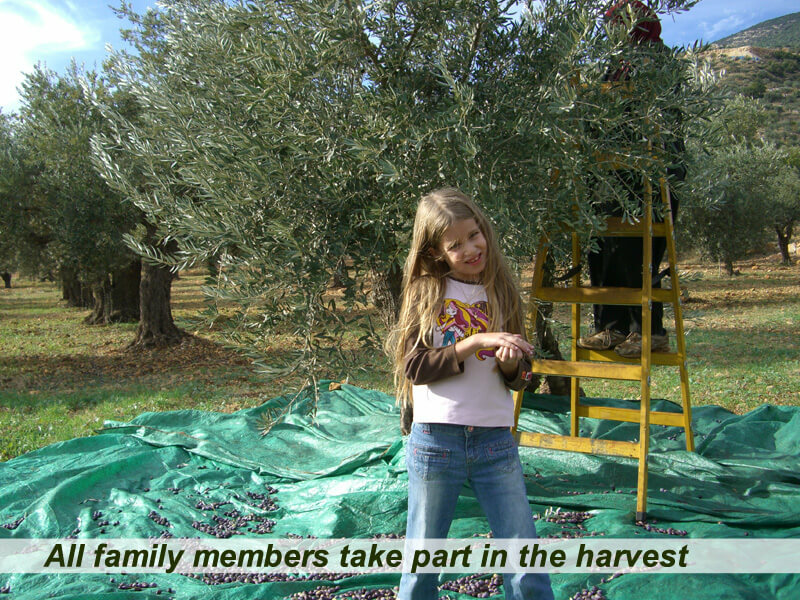 The health of the olive grove, the correct time for harvesting, a careful and controlled harvest process that keeps the fruit whole, storing the fruit in suitable containers as it is transported to the olive press, removing any leaves that gather round the fruit are factors that affect the quality of the oil. 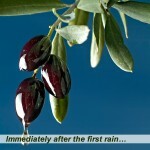 between his fingers: if it is soft and yields a large quantity of oil, the harvest can begin. 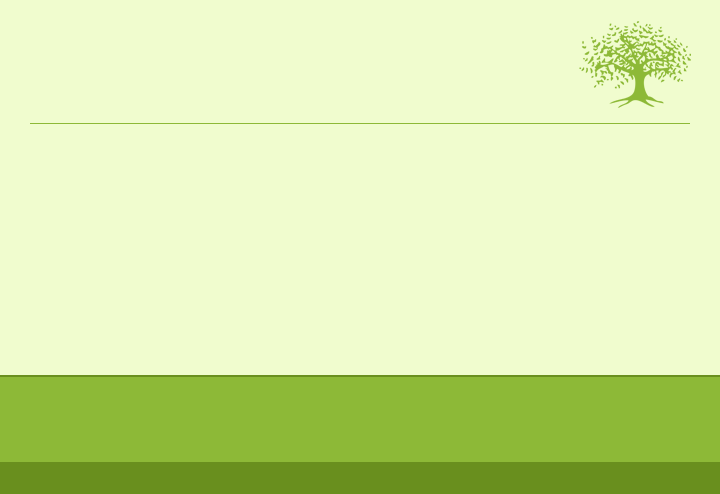 Another sign is when half the olive has changed color from green to black. 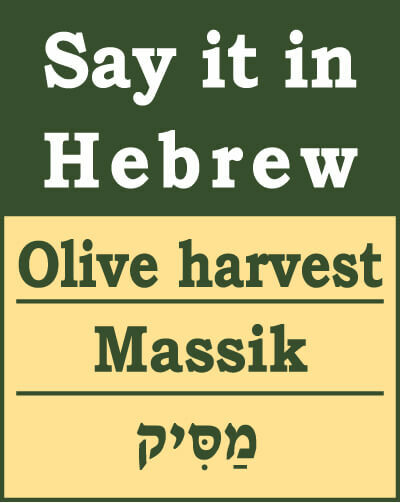 A late harvest can affect the quality and taste of the oil. 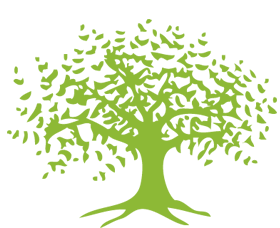 The harvest continues for a number of months. 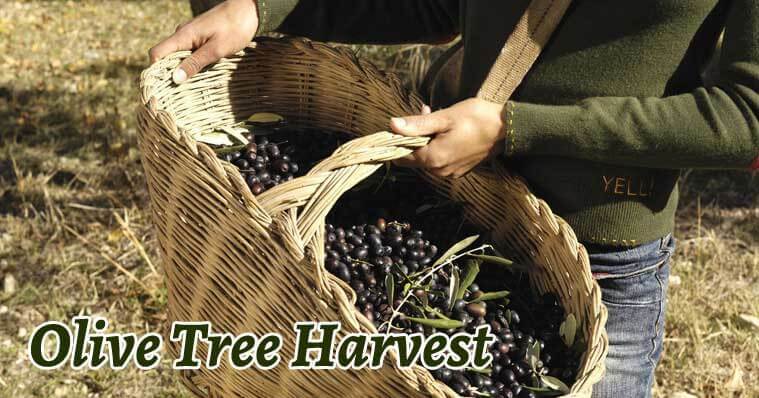 Preparations for the Harvest: Large sheets of fabric or netting are spread on the ground around the trees with a cut from the edge of each piece of cloth to the center so that it can tightly surround the tree trunk. 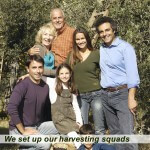 Harvesting Methods; From “Milking” to “Knocking”. The “Milking” Method: This is the traditional method, using milking-type movements. 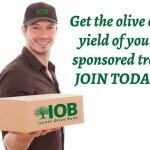 The olive picker moves his hands up and down the olive branches, so that the fruit falls onto the cloth on the ground. 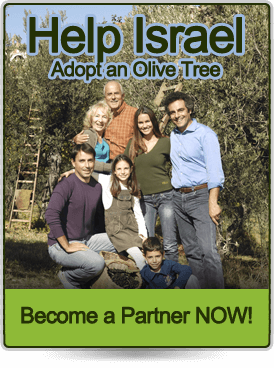 The olive pickers use light ladders. 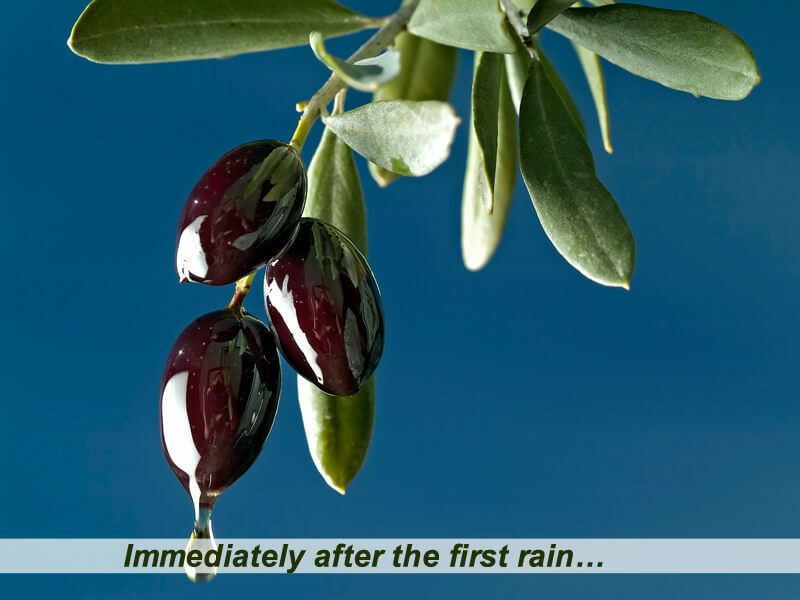 The Comb Method: A long-handled rake is used to “comb” the olive branches so that the fruit falls to the ground. Recently, farmers have started to use pneumatic combs operating on compressed air. 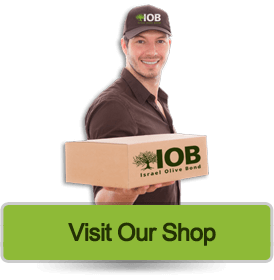 The Knocking Method: The traditional knocking method uses thin poles to knock the olive branches, mainly used on tall trees. 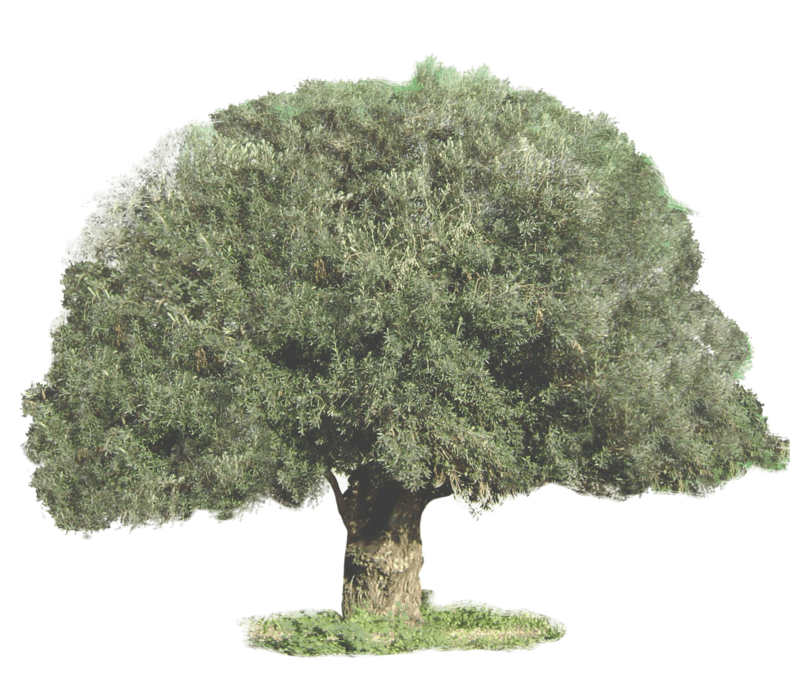 In each method the olives fall from the branches onto the sheets of cloth on the ground under the trees. 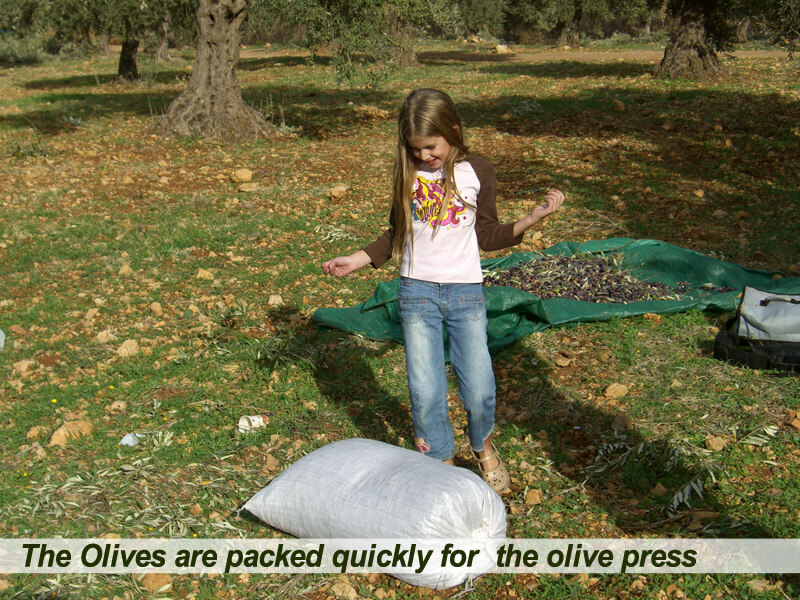 The sheets are then picked up from the edges so that the olives roll to the center, where they are gathered up and put into baskets, airy bags, or containers and taken to the olive press. 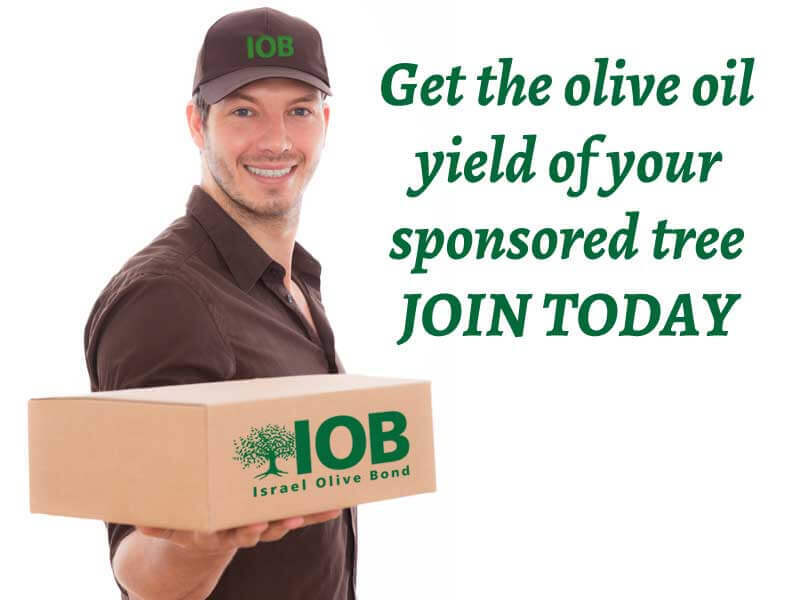 it, causing the olives to fall onto sheets of cloth, from where they are conducted to a conveyor belt. 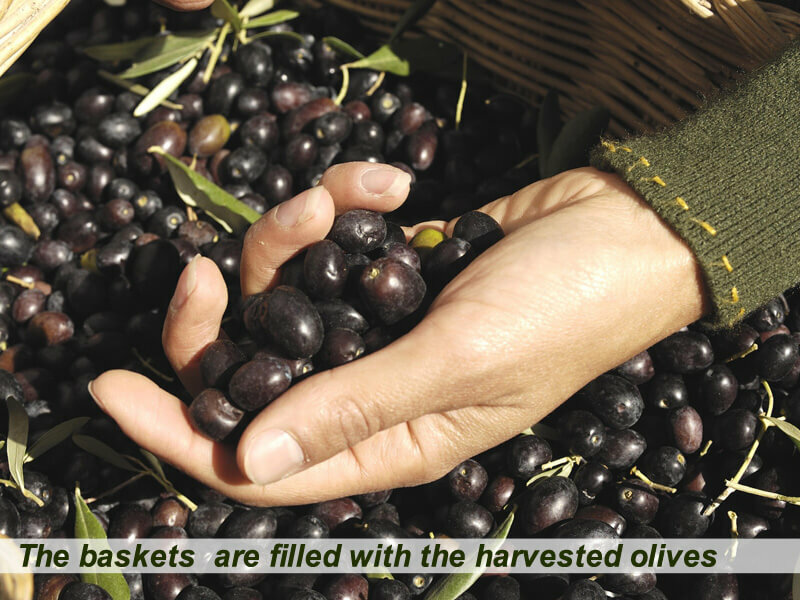 A bellows separates the leaves from the fruit and the olives are poured into containers. 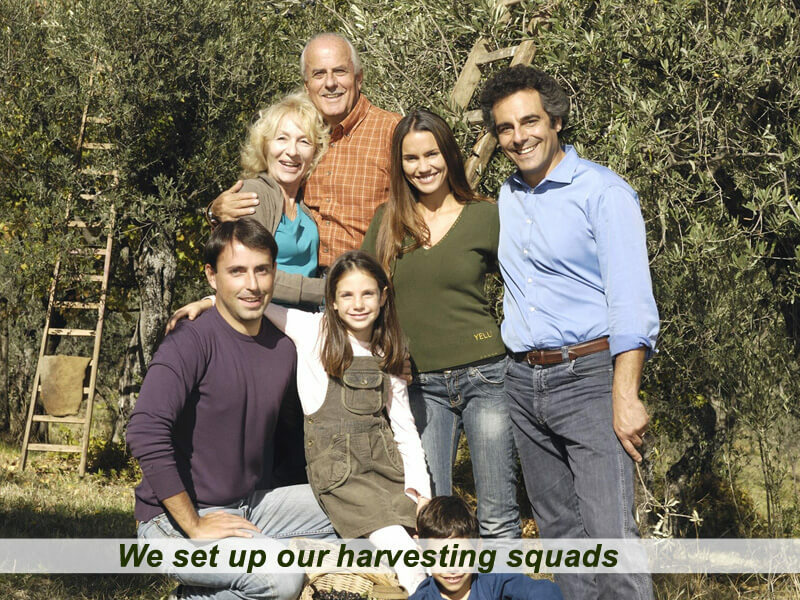 The Harvester: A mechanical device for picking grapes has been adapted to picking olives. 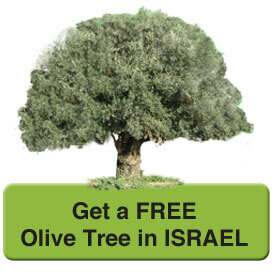 Developed in Israel for the grape harvest, the Spanish adapted it for olives.